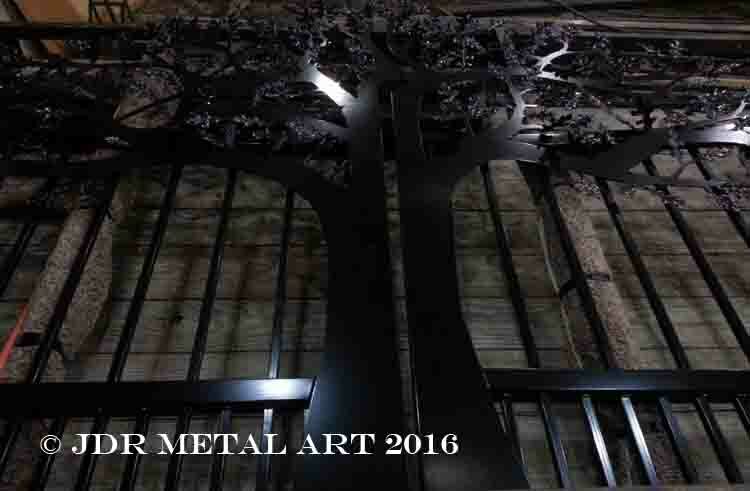 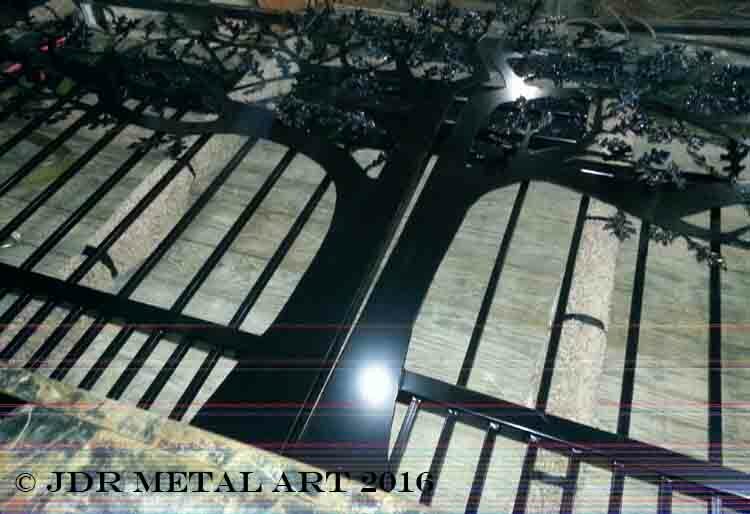 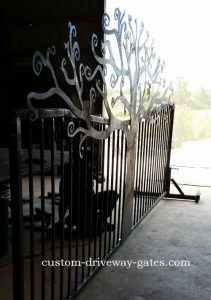 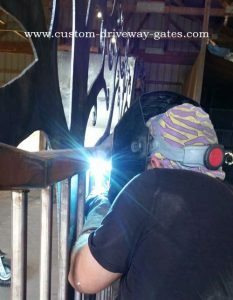 steel gates Archives - Custom Driveway Gates - Iron Steel & Aluminum - JDR Metal Art - FREE Standard Shipping! 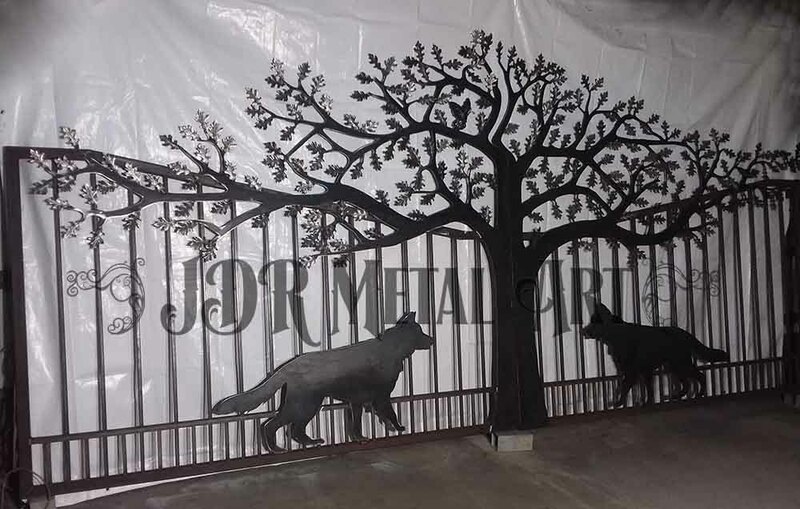 Steel driveway gates handcrafted by JDR Metal Art. 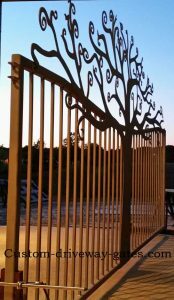 Iron gates really don’t have to be mundane. 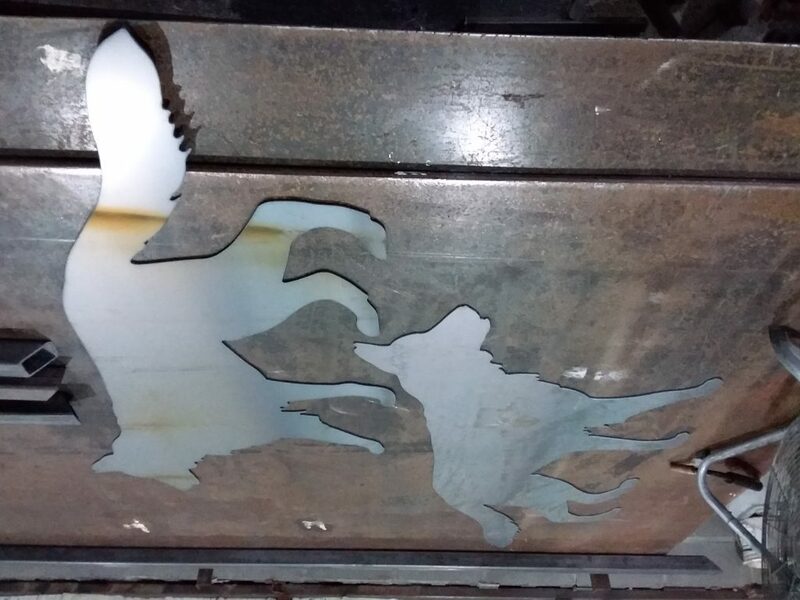 They can have something to say about what is on the other side. 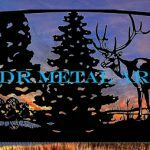 For 2019, we look forward to continue helping people make an impact and stand out from the crowd. 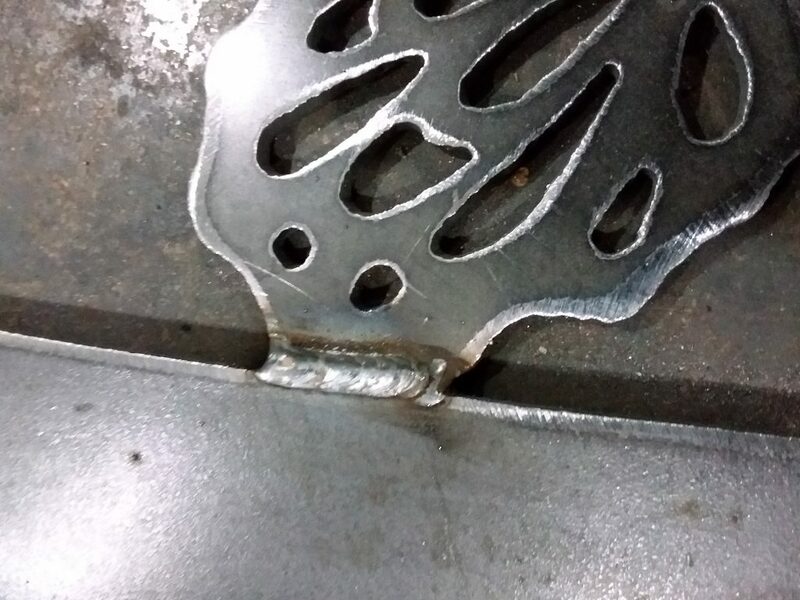 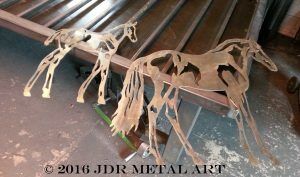 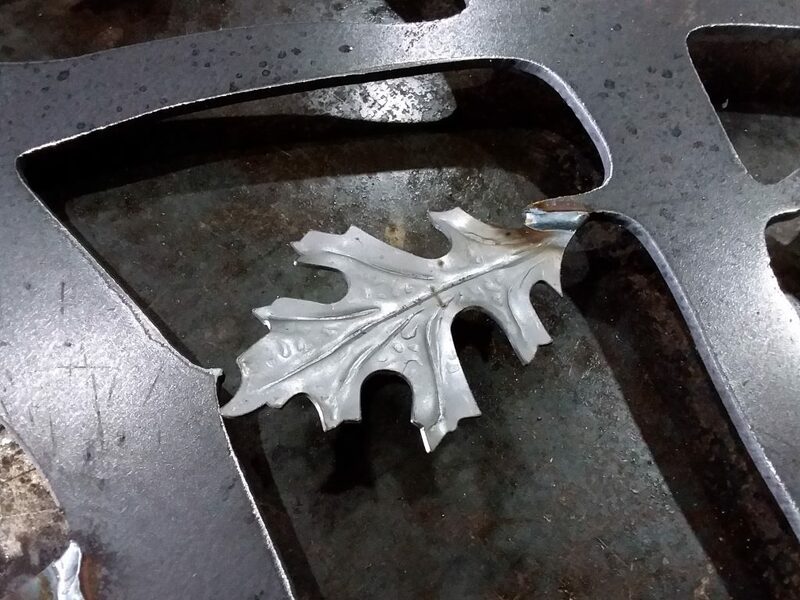 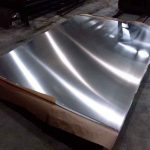 Thanks to everyone who made us a part of their lives in 2018..a year with more repeat customers..the highest of compliments for us at JDR Metal Art! 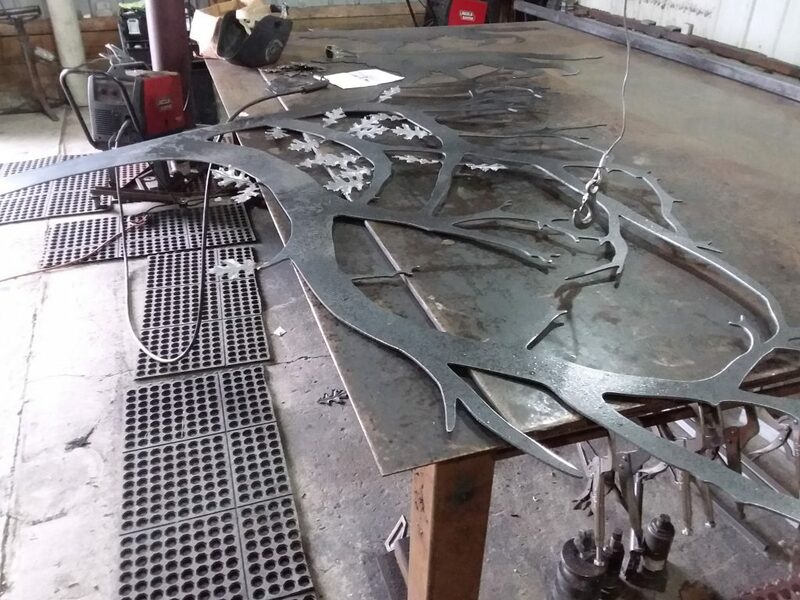 We recently custom designed and built these alligator & deer themed driveway gates for a customer who owns an alligator farm in southern Louisiana. 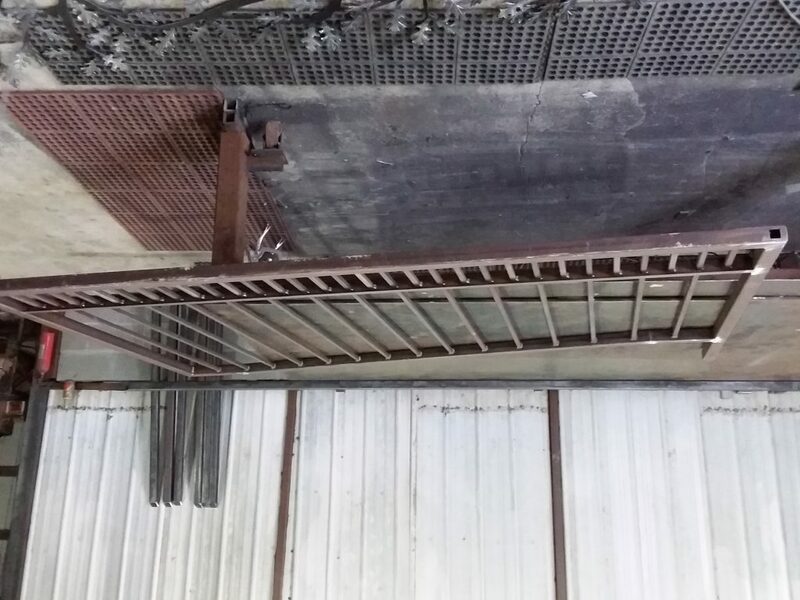 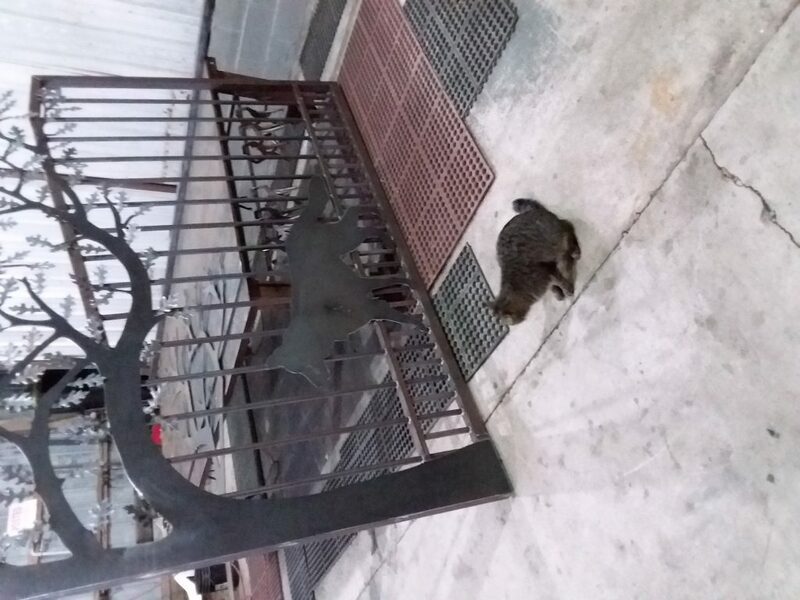 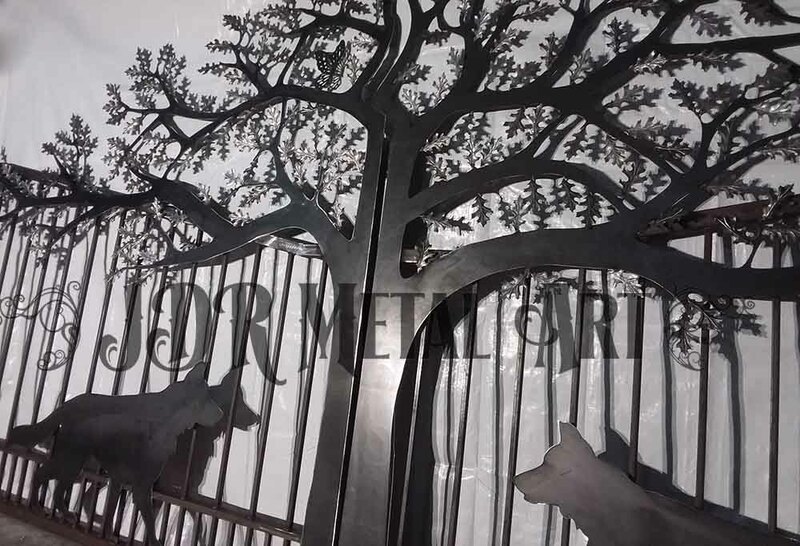 It’s a 16′ wide dual swing steel gate that has plasma cut silhouettes and a 2×2 square tubing frame. 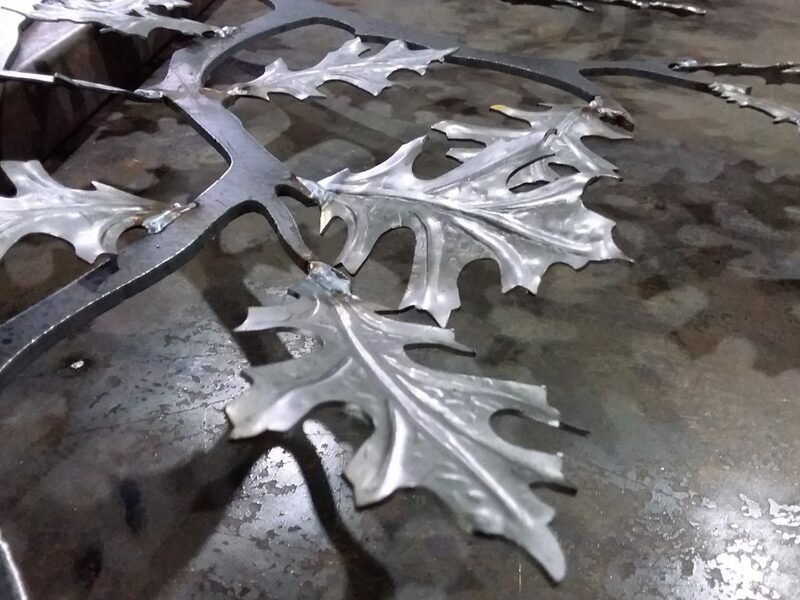 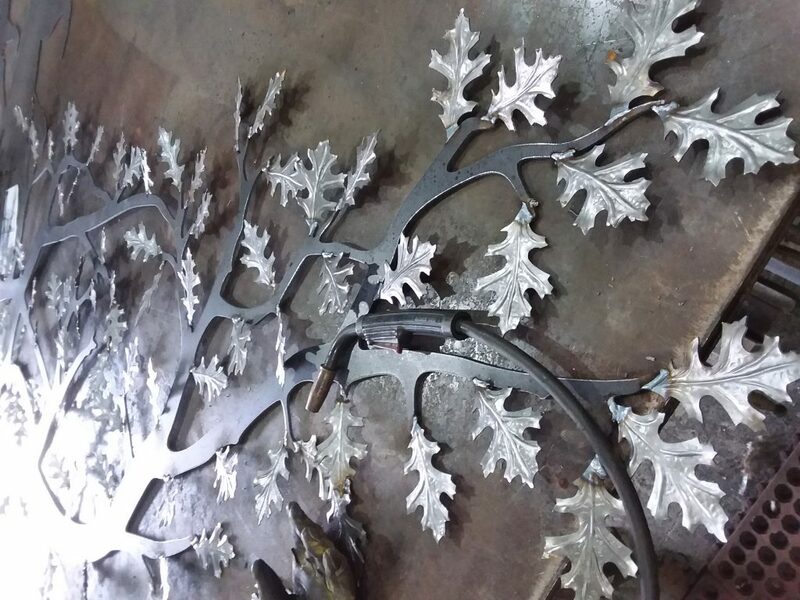 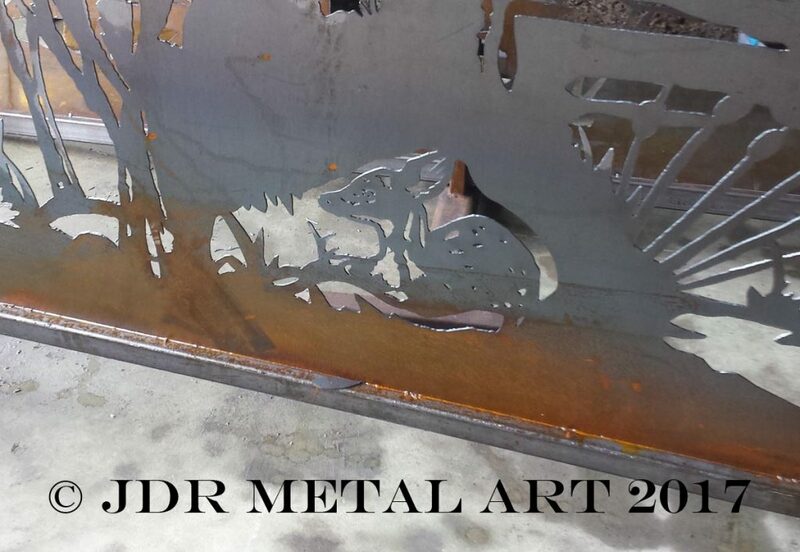 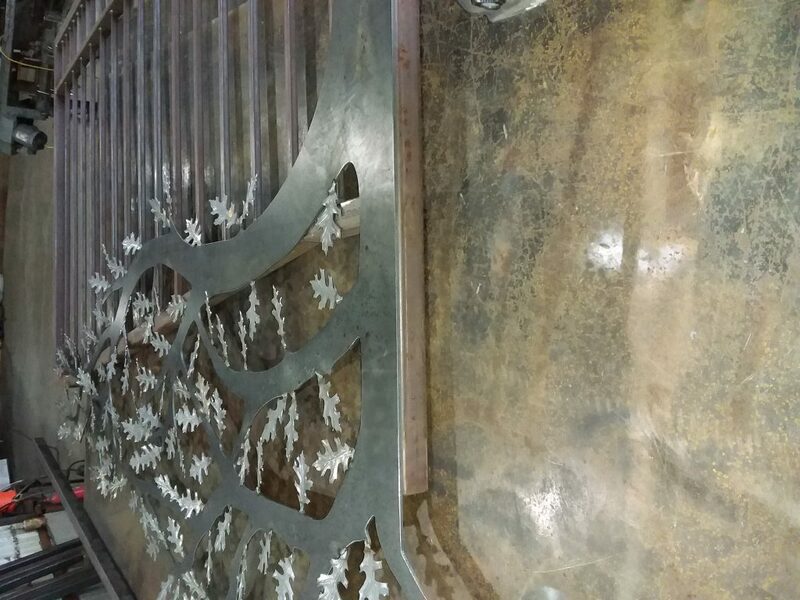 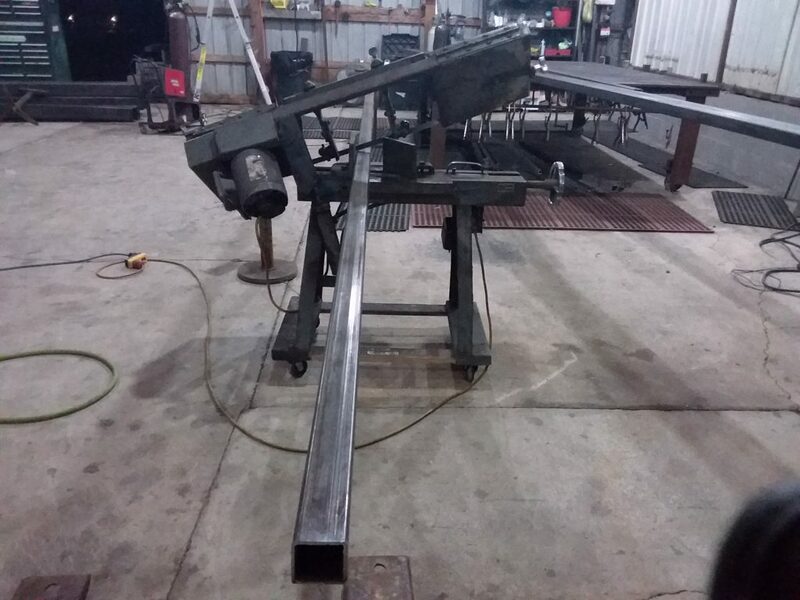 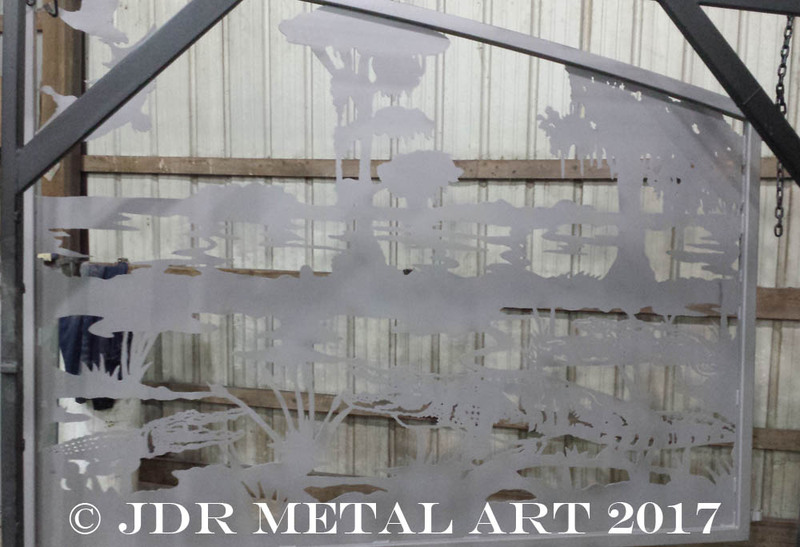 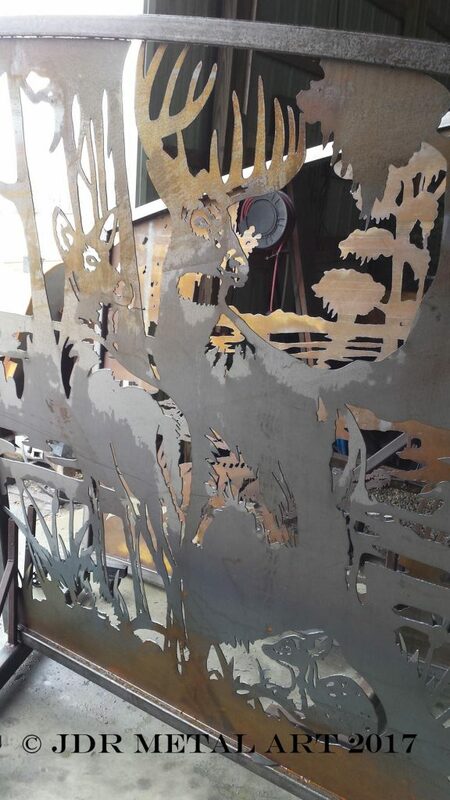 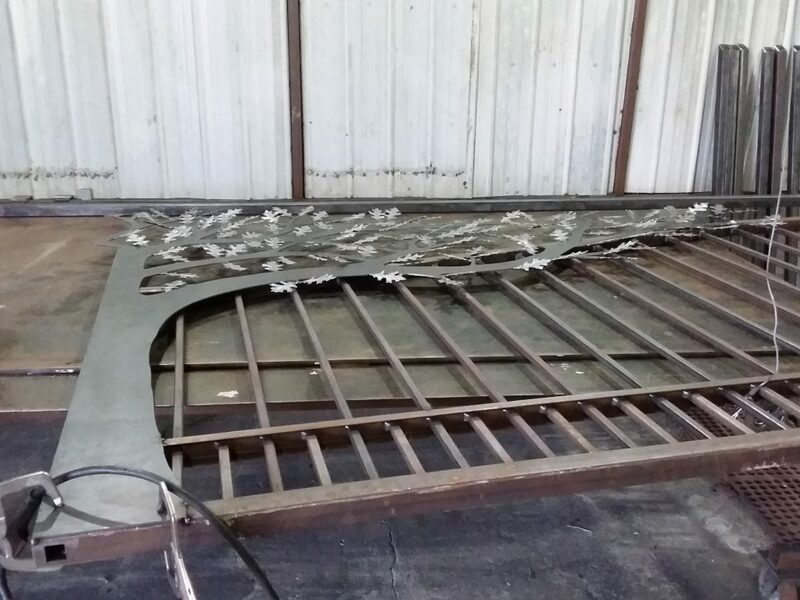 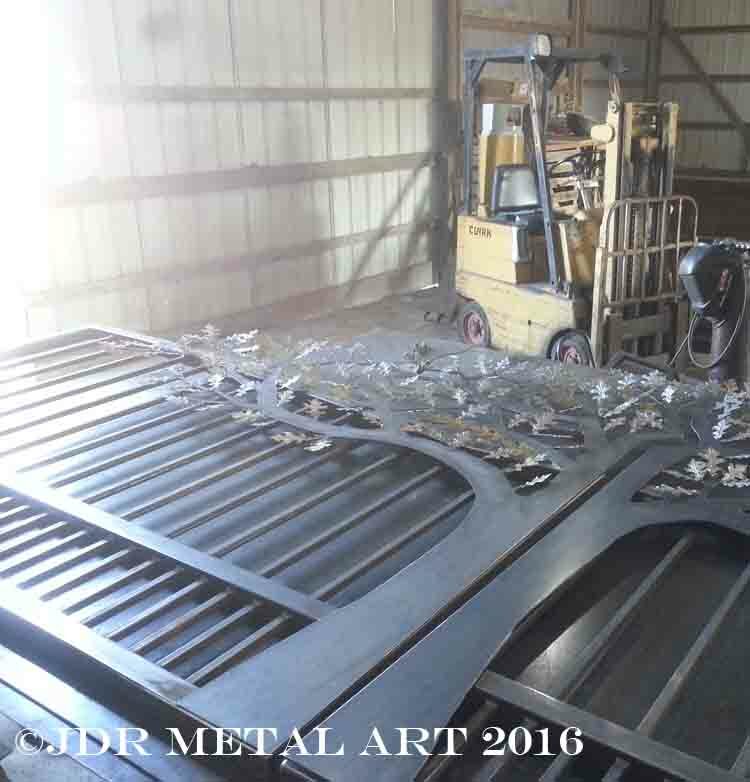 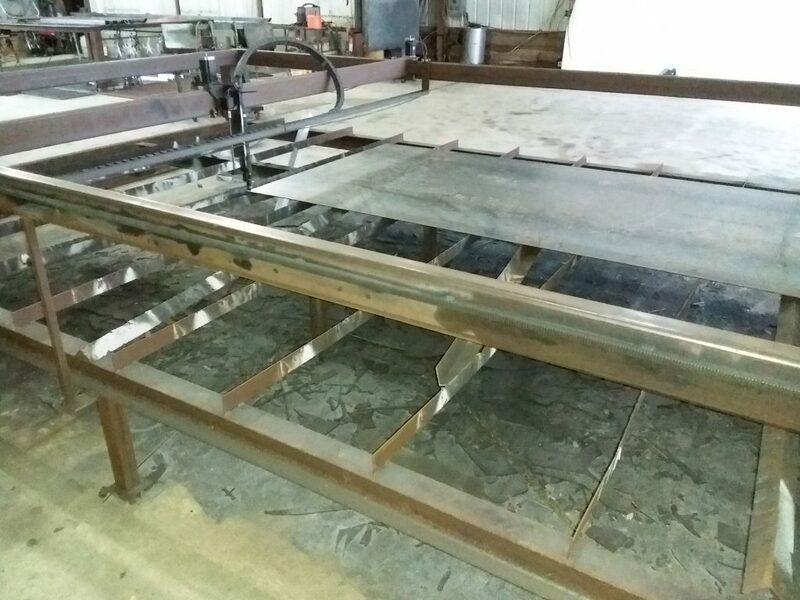 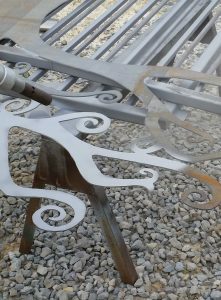 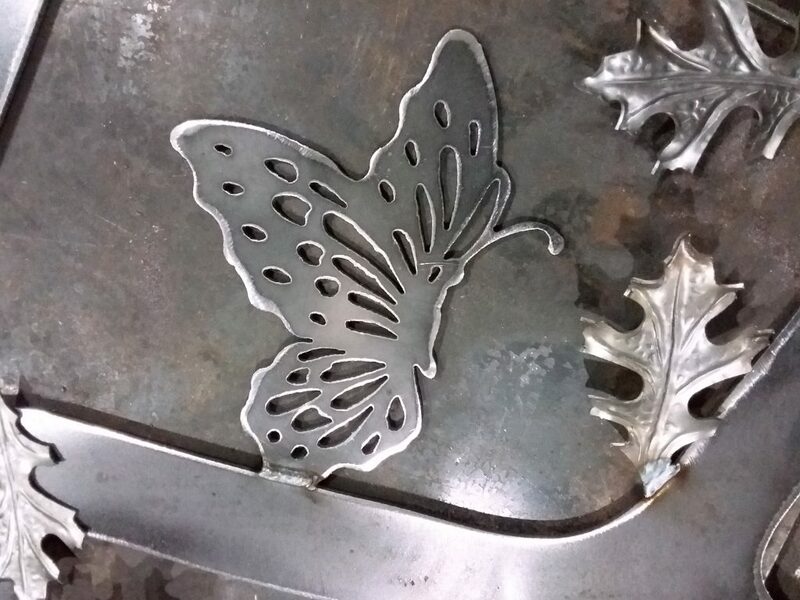 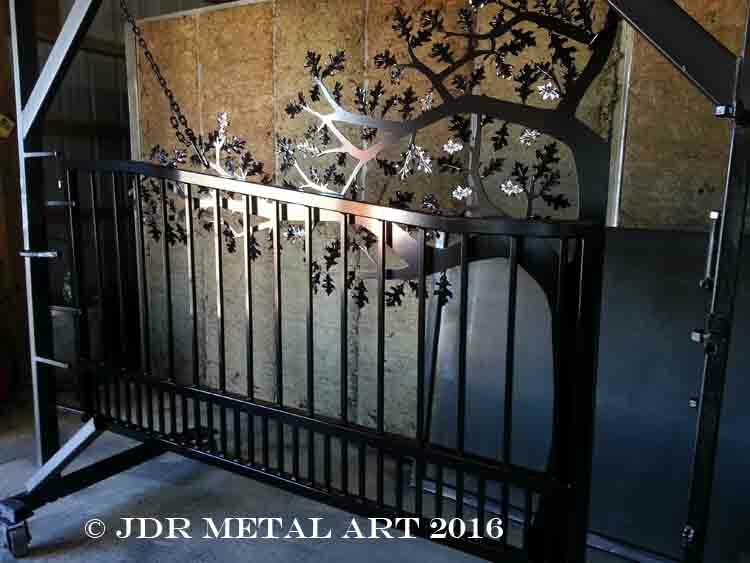 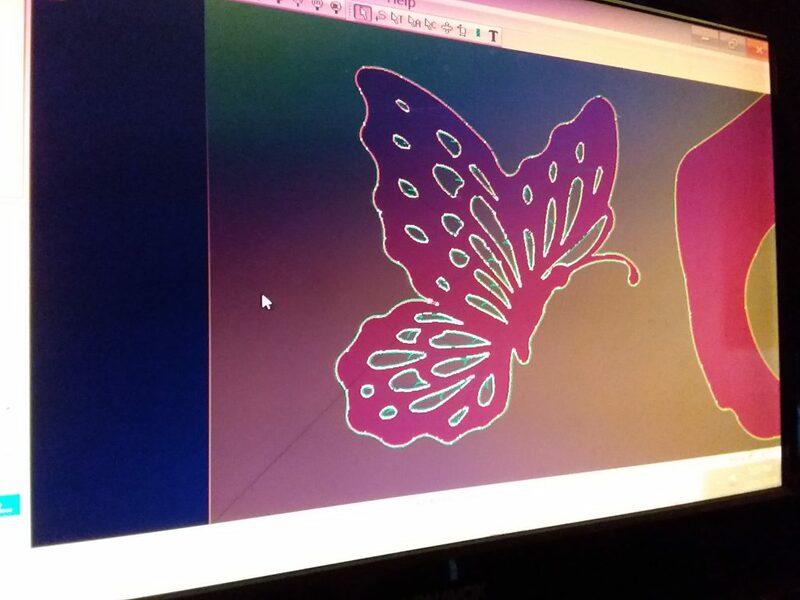 JDR Metal Art makes getting custom designed driveway gates simple and easy for everyone. 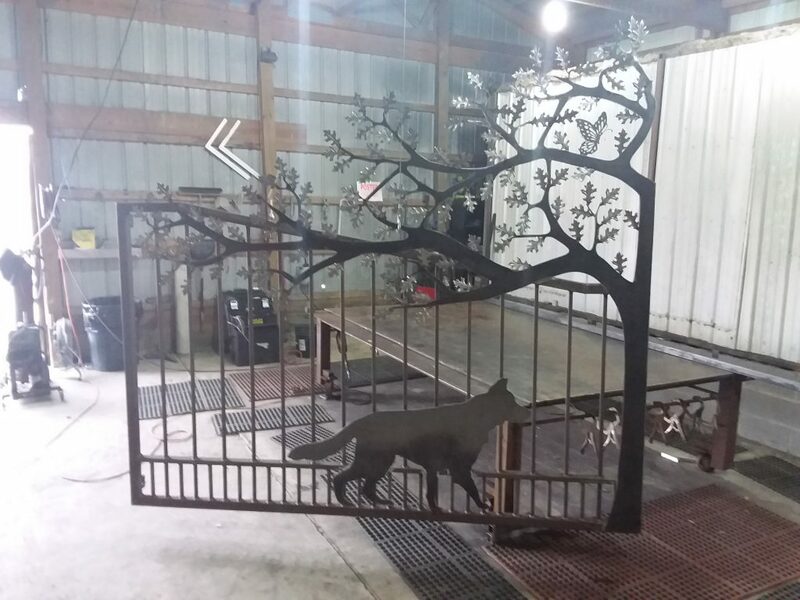 We work with clients from across the country to help them get a great looking gate for an affordable price. 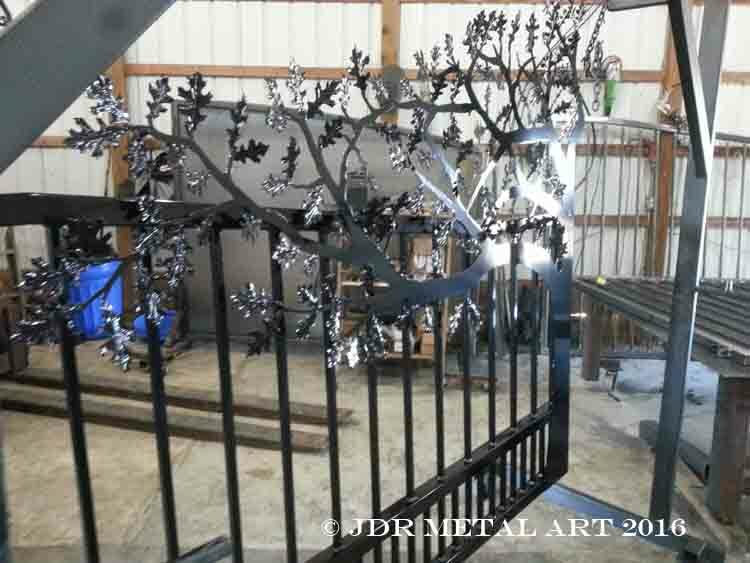 This is an ornamental tree gate we built last winter for a client located in Knoxville, TN. 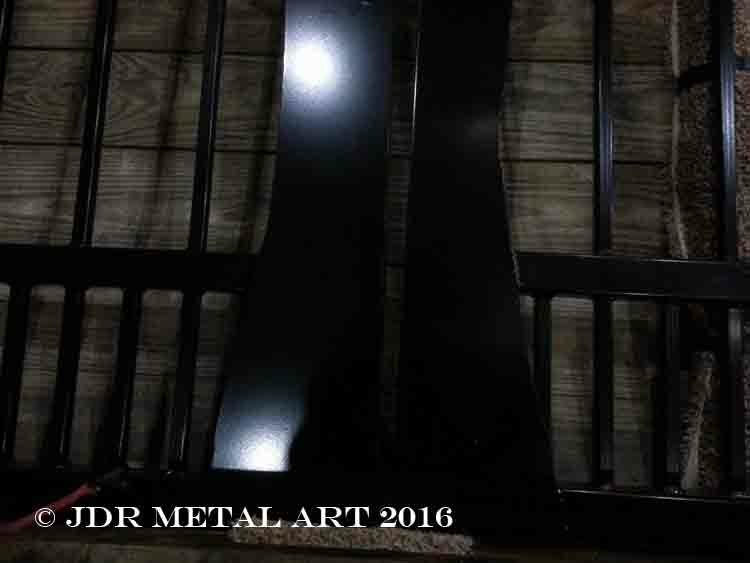 These driveway gate posts are made from 6x6x1/4 steel tubing. 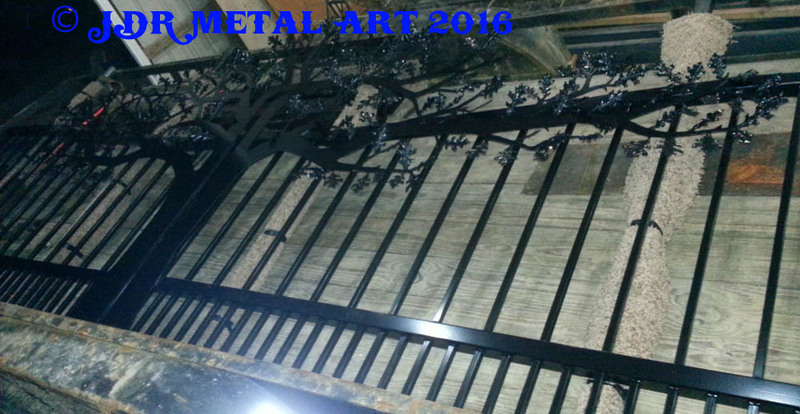 They’re powder coated with zinc rich primer and a topcoat to match the gates. 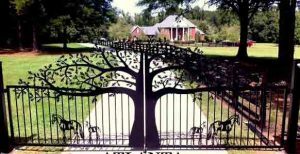 This artsy tree themed driveway gate was built for a Virginia estate entrance. 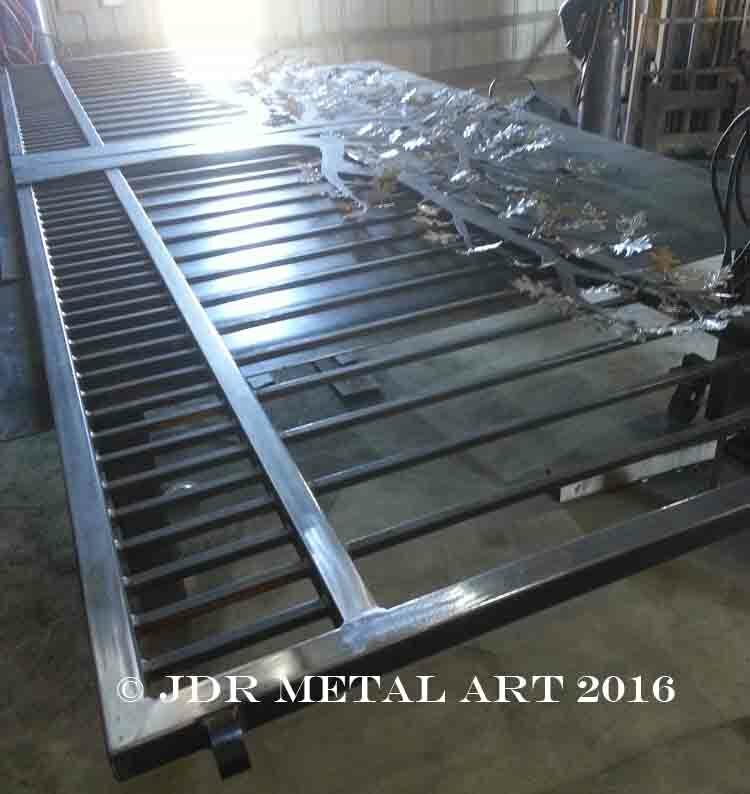 It totals 16′ wide by 8′ tall and weighs 350 lbs. 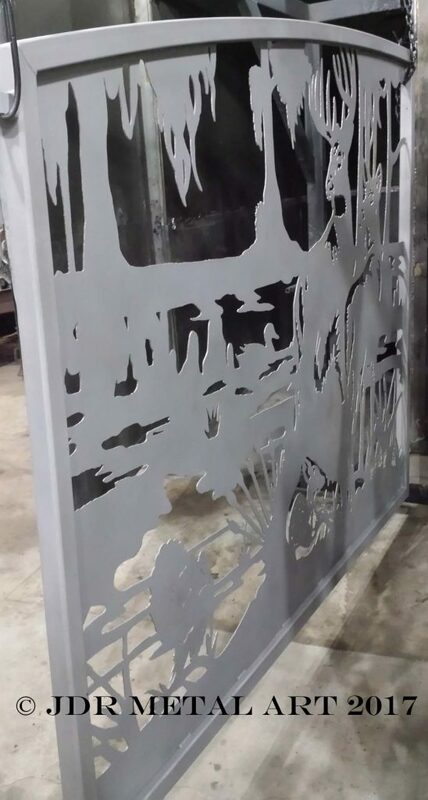 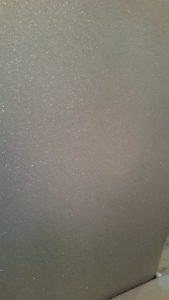 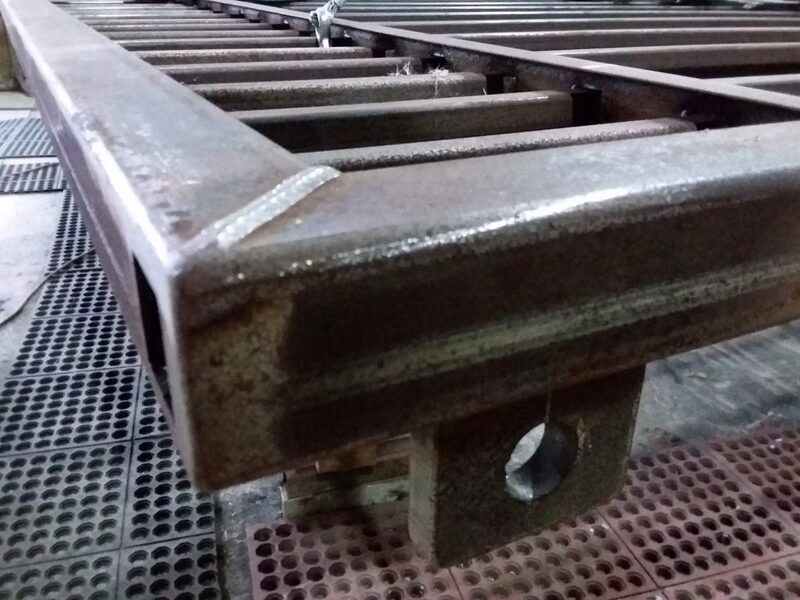 Sandblasting prepares the steel for the powder coat finish by removing rust, mill scale and other soils from the surface. 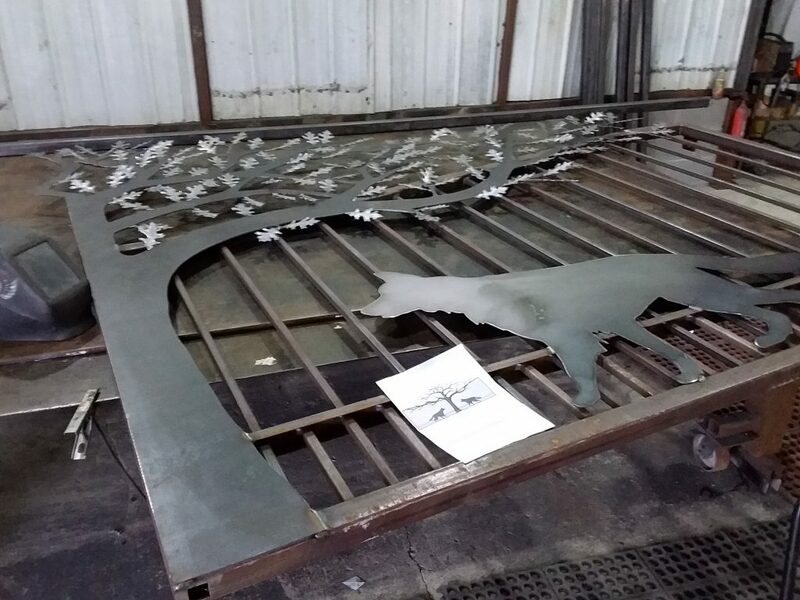 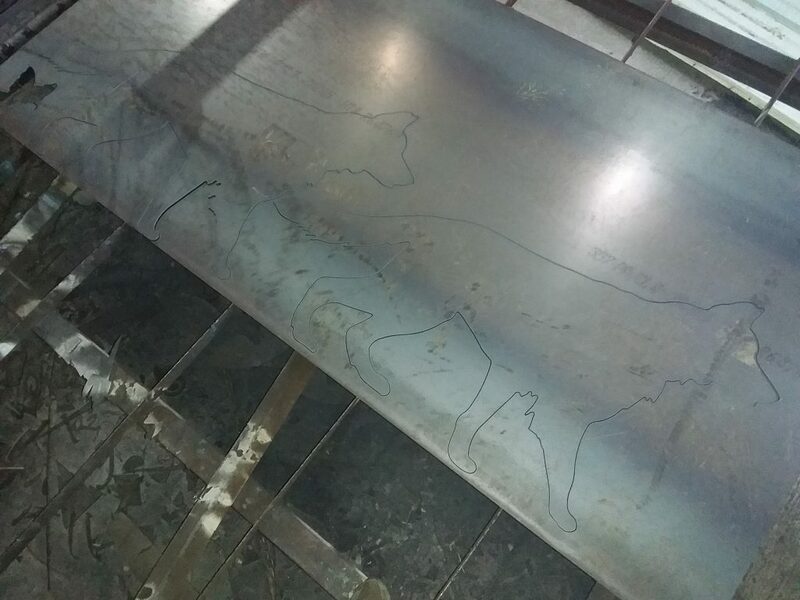 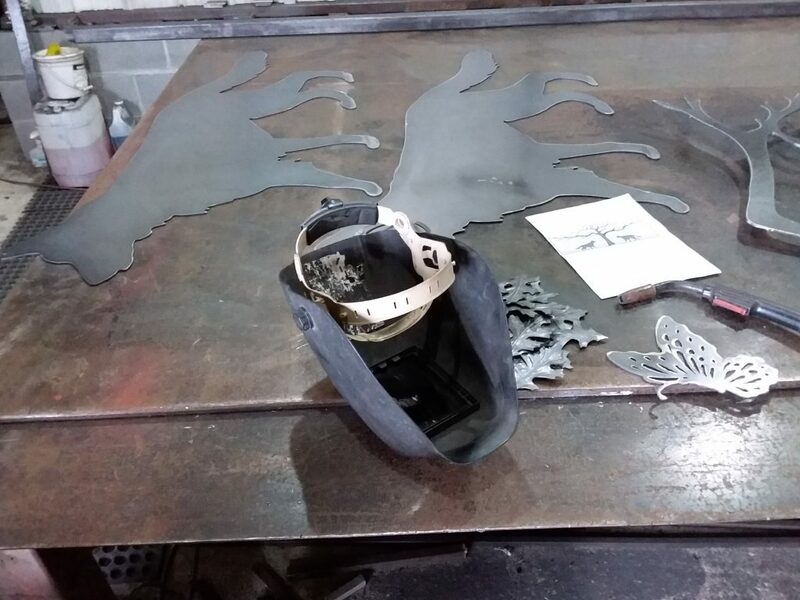 Here the plasma cut tree is getting cleaned up with a large supply of compressed air and silica sand.